PROJECT MANAGEMENTSuperyacht construction is by nature multidisciplinary, ranging from complex engineering to artisanal craftsmanship. For large projects the Shipyard will usually assume the primary role in Production Management and the Owner's team will be primarily engaged in Contract Management. Within this context there are substantial areas which are out-with the Shipyard’s core competence or which are identified as Owner’s Supply within the specification. Such items have the potential to impact on the project’s critical path and lead to contractual difficulties as the project progresses. We provide strong Programme Management on behalf of the Owner ensuring that Owner Furnished Equipment and Inventory suppliers are pro-actively managed. We will liaise with the Shipyard and Owner’s suppliers to define the scope, time and place of delivery and to ensure that there is a clear framework for the testing and integration of Owner’s Supply. We bring added value to the project by drawing on an extensive network of suppliers, high-tech fabricators and artisans. These elements of supply are often substantial in both restoration and new-build projects and we provide a comprehensive Project Management service to co-ordinate and monitor the contributions from smaller suppliers. 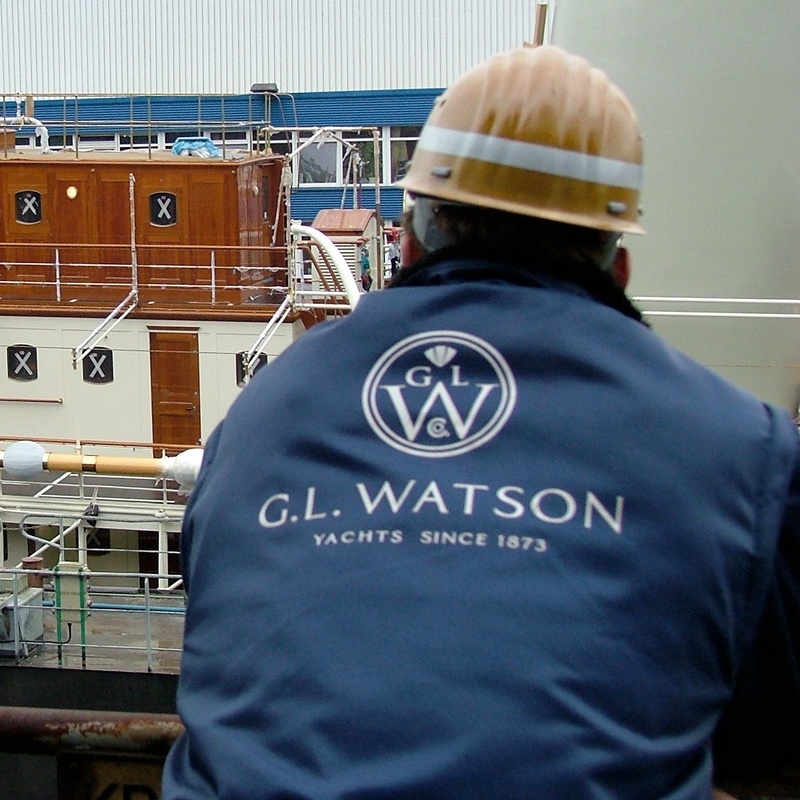 Not all project are of a scale that warrants a prime contract with an established shipyard. Such projects may be delivered by a range of contractors working in tandem with a smaller yard. In these cases we provide Project Management services to co-ordinate the activities of individual contractors. Working with the Owner’s organisation we put in place Project Office functions and provide a single point of contact with individual contractors.